(“Parents”), a majority of justices agreed that preventing racial isolation and promoting diversity in education are compelling governmental interests. Many hundreds of school districts across the nation doubtless agree. However, a majority of justices also effectively concluded that school districts can use the racial classification of individual students to realize those interest only in very limited circumstances. 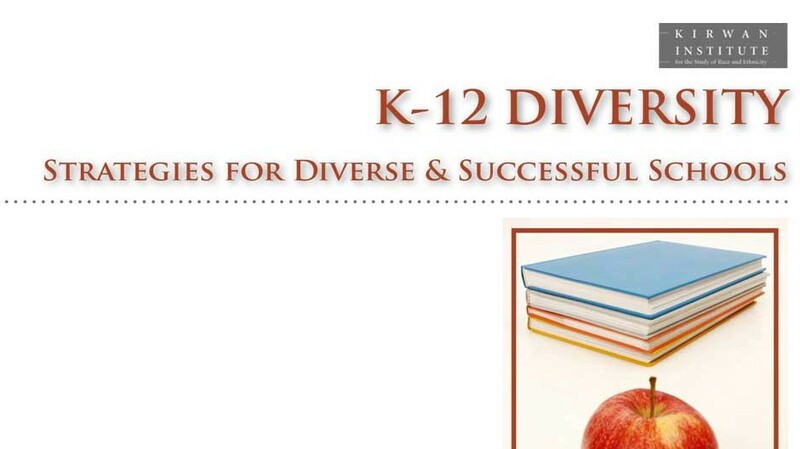 Therefore, many school districts that until now achieved a measure of diversity in their student populations through the racial classification of individual students will be searching for race-neutral means to avoid racial isolation while promoting high educational performance. It is our hope that analyses like the ones presented in this preliminary report will be of help to the districts in their critical efforts. Because of the general correspondence between income and race, many observers assume that schools integrated by income will also be substantially integrated by race. In fact, this is often not the case. African Americans and Latinos are indeed disproportionately low-income. However, persistent racial segregation in housing and the fact that there are more whites in poverty than people of color would combine to thwart many efforts at racial integration that rely on income measures. In light of this severe limitation to income-based strategies, we conducted a preliminary analysis using two other raceneutral models we believed had promise to identify areas of racial isolation.